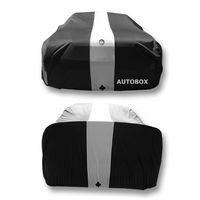 High-quality non-fading polyester stretchable fabric. 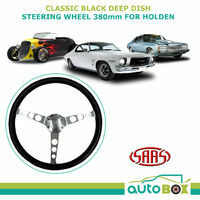 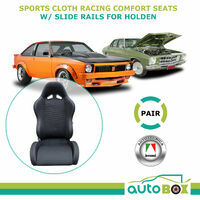 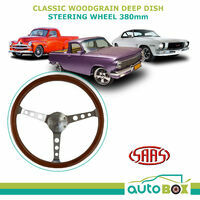 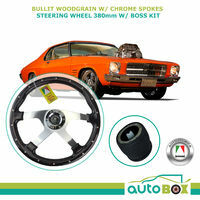 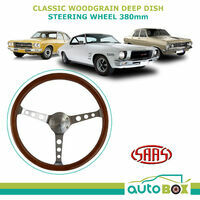 Specially lined with soft plush non-abrasive fabric. 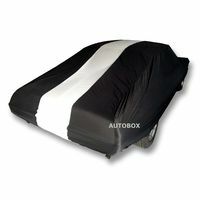 Includes four security reinforced holding straps and elasticised hem. 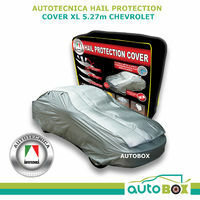 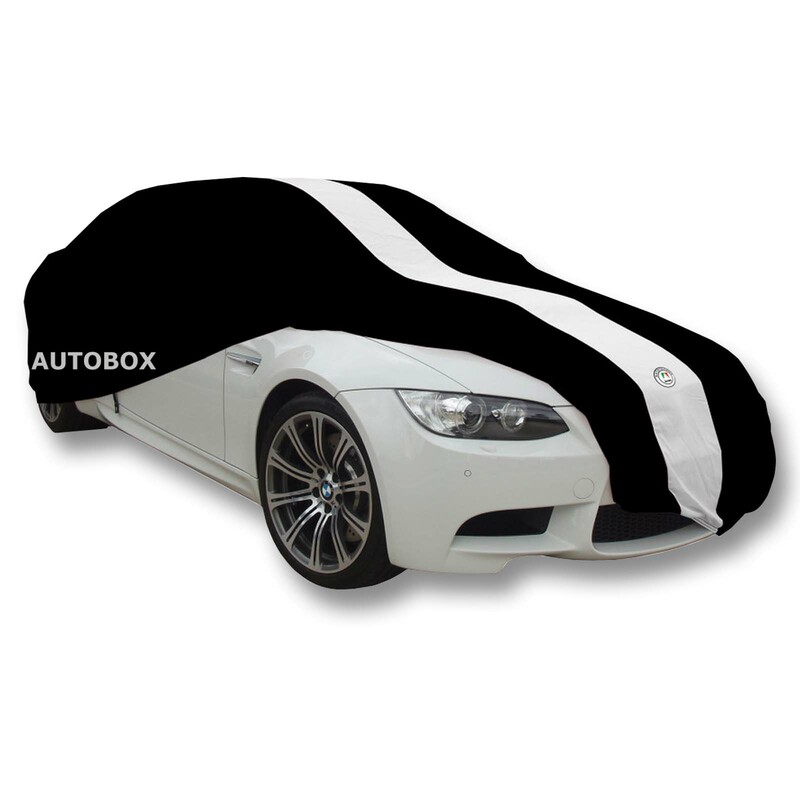 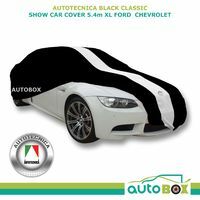 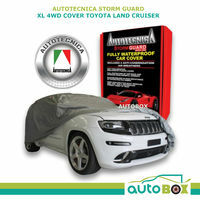 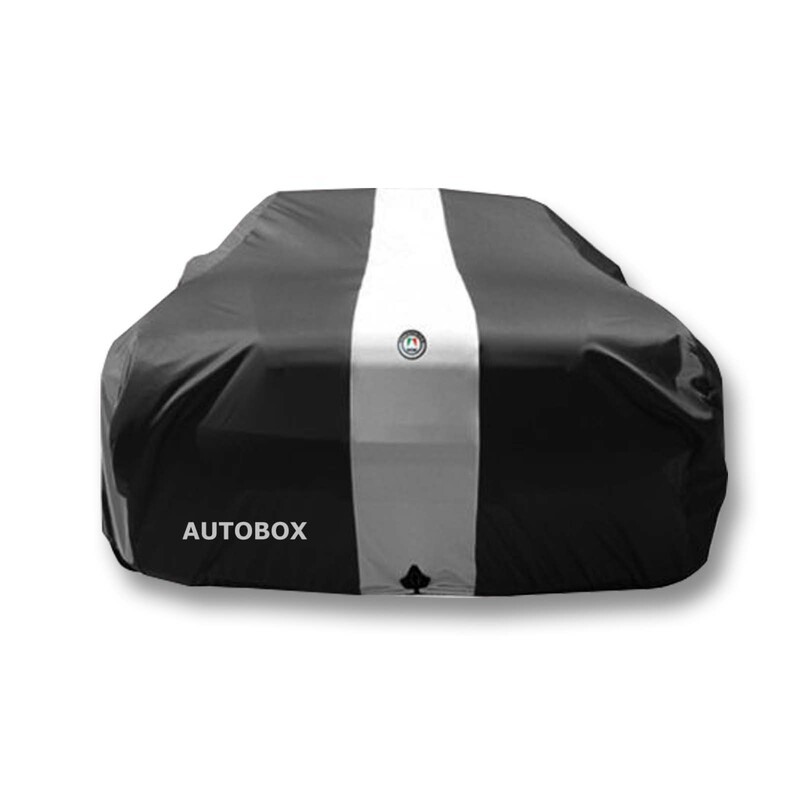 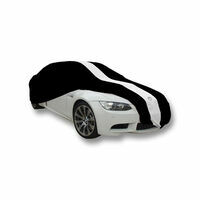 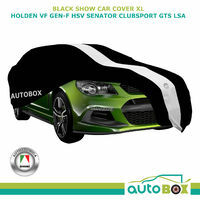 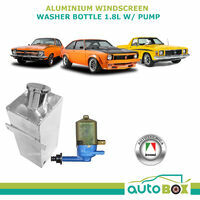 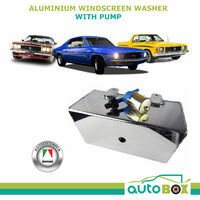 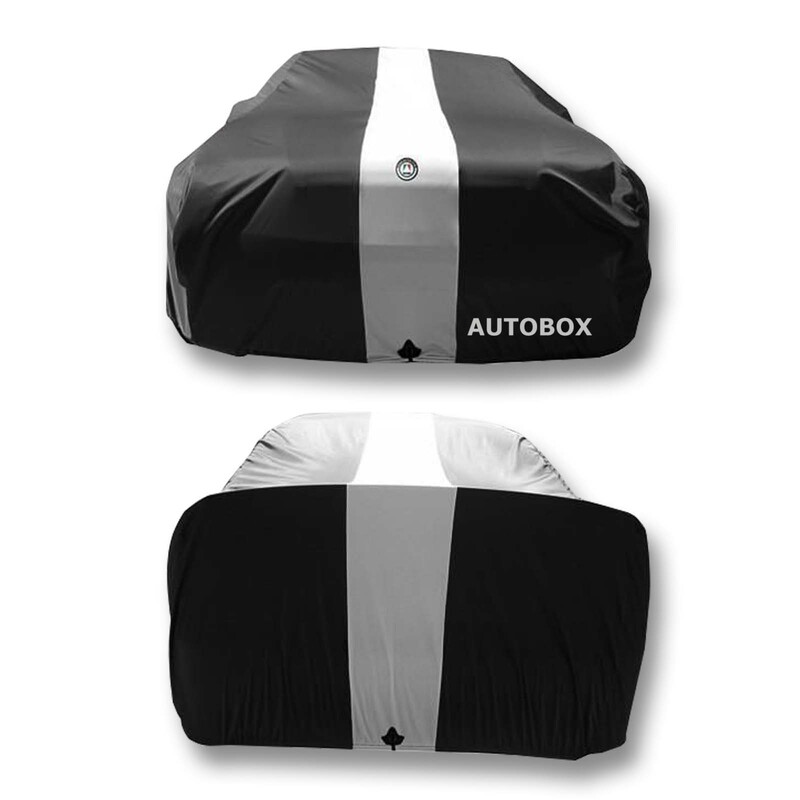 Autotecnica Black Classic Show Car Cover New 4.9m.